One of the unfortunate side effects of owning last generation smartphones is that you’re likely to be abandoned by your OEM as far as software updates are concerned. 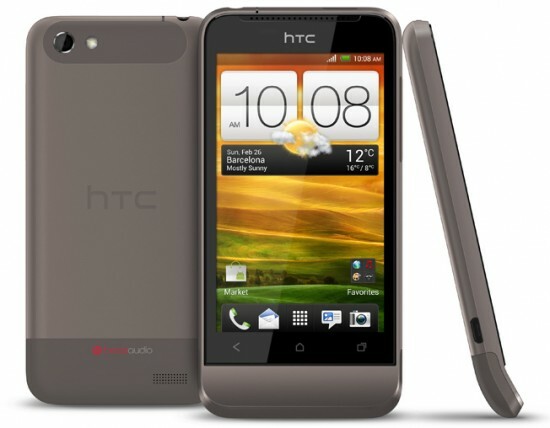 The two HTC phones, Desire S and Desire HD are not in HTC’s official ICS list, or Sense 4.0 list for that matter. However owners of these two phones will be happy to know that the ROM for HTC One V has been ported to both these phones. What does that mean? It means Ice Cream Sandwich and Sense 4.0 with all its glory on Desire S and HD. The ROM is still a work in progress and just like any port, there are still a few kinks to be worked. Few of the features not working at the moment include camera and wifi hotspot. However if you’re still feeling adventurous head over the thread at XDA for details regarding change logs and downloads.